Blog-Heating & Cooling-Does Air Conditioning Add Value To a Home? Does adding AC to your home increase its value? Learn the factors that are involved in deciding if an AC unit will increase the marketability of your home. Whether you are in the process of purchasing a new home, selling your current home, or just wanting to increase the value of your property, home air conditioning may be a topic you run across in your research. A common question in all their scenarios is, does having an air conditioning unit increase the value of your home? The answer is not as simple as yes or no and will vary based on a number of factors. Depending on where the home is located, central air conditioning may not be an issue. In San Diego, many coastal homes do not have a significant need for central air conditioning as they enjoy coastal breezes during hot summer months. Inland locations throughout San Diego, however, generally benefit greatly from the installation of central air conditioning for comfort during the summer, even in San Diego. According to many real estate agents Bill Howe Heating & Air Conditioning works with, most prospective homebuyers now expect that central air conditioning will come with the house and be in good working condition. During home inspection reports in the escrow process, often the HVAC system is rigorously inspected. Bill Howe Heating & Air receive many calls to address home inspection reports and provide estimates for repairs, and new installations form the prospective buyers, especially in inland areas where temperatures soar during the hottest months of July through September. In a new home purchase, home air conditioning systems are not tangible upgrades. Though prospective homeowners understand and appreciate cool air, it is more of a given than an exciting addition to their new home. Being able to “sell” the cost of a home air conditioning system will have a lot to do with the age of the system, type of system, and efficiency of the system. In California, higher rated efficiency in all HVAC systems is required. And, many home buyers are concerned about saving on utilities in a new home, especially if they are upgrading space or have a larger family that will utilize more electricity and natural gas appliances. The costs of new home air conditioning installations will vary greatly based on the home configuration, homeowner’s desires and family needs, and equipment choices. A base system can be as low as $3500 as an add-on to an already existing furnace but may not operate at peak efficiency. 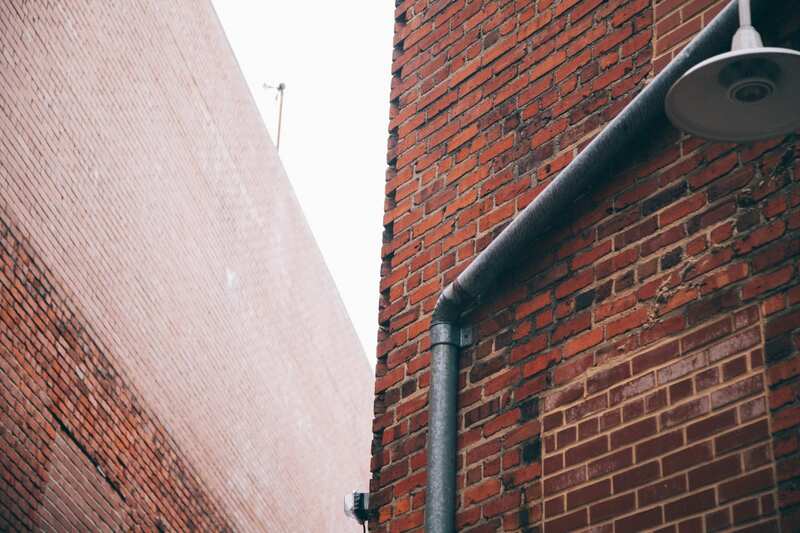 Alternatively, if a homeowner is installing a ductless system for a larger home, a full system (the furnace or air handler is always included in any ductless system) the costs can run above $7500. Homeowners can also spend more for the best of the best, highest efficiency, quiet, platinum type systems. Selling these costs is often hard, so the added value of comfort and expectancy may be there, but a prospective buyer may not be willing to pay for the system within the home price. 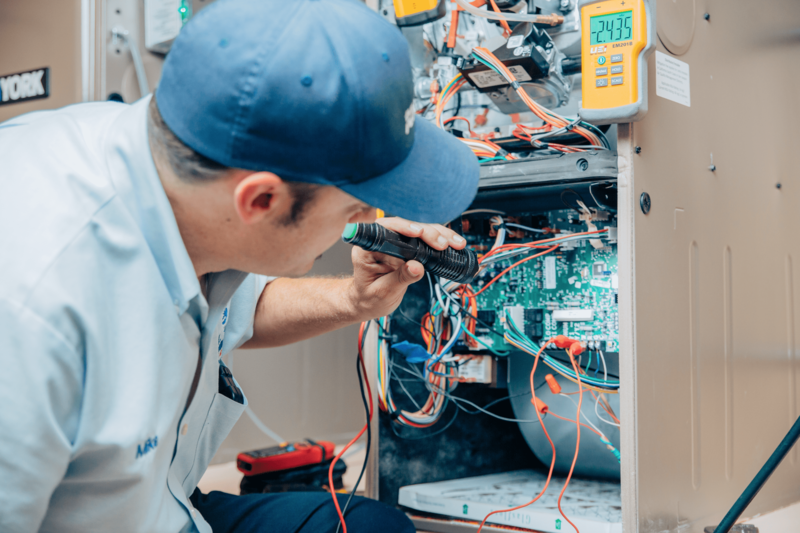 Additions to an air conditioning and furnace system like home air purification provide a greater perceived value, as they are often considered “bonus” items, but recovering the costs will still be a challenge. Operating costs on the homes air conditioning system can help buyers and sellers with the value when negotiating or considering selling a home. If a home has solar or super high-efficiency systems, it is a large bonus to prospective buyers, especially those with larger families or utility usage or if home buyers are upgrading. Ductless air conditioners are great systems to showcase high efficiency, especially in larger homes, homes with many “zones” or odd spaces. 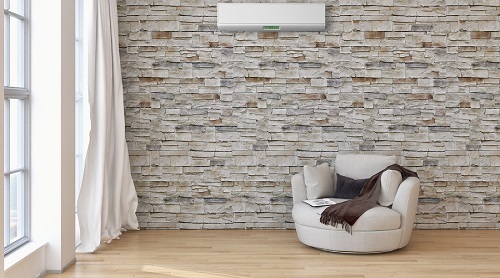 Ductless air conditioners have the ability to cheat and cool only the rooms and space that homeowners want to and most systems come standard with the capacity to program the system to work for homeowners rather than against them. Does the home have insulation? While insulation will not add value to a home, it will make a difference in the value and efficiency of the heating and cooling system. When home buyers are evaluating properties, if the home’s air conditioning system is a high priority, insulation will be a key component on how much value they see in the system installed in addition to age, operating costs, and manufacturers. Ductwork will also play a role in a home’s air conditioning efficiency, and indirectly, value. Just like installing a new high-efficiency air conditioning system may not operate as expected without proper insulation, faulty or old ductwork will decrease the efficiency and increase operating costs to the homeowner. Most home inspections will address both the insulation, or lack thereof, and ductwork in their reports. Often, these benefit potential buyers when they are not in top shape, as it gives the buyer a negotiating tool with which to work when making an offer. If you are considering selling your home and believe the air conditioning to be a highlighted feature, ensure that all of the ductwork is in good shape and consider insulation. Insulation is one of the least expensive ways to conserve energy with an HVAC system. 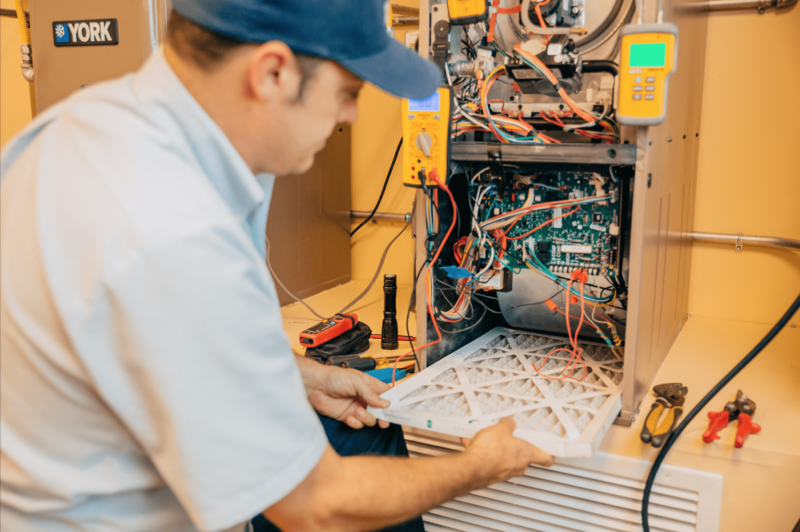 While the installation, and maintenance of, cannot be valued separately from the home air conditioning system itself, homebuyers consider the condition of the HVAC system installed. Proper installation and regular maintenance will affect a home air conditioning system’s warranty; which are records prospective homebuyers will want to review. Whether a homeowner is in the process of selling their home, or a prospective buyer is looking to purchase, air conditioning is a big home appliance that, while hard to place value on in an escrow sense, has big implications on comfort and cost for residents. Location and if air conditioning is a necessity. The age and operating costs of the system. The older and less efficient the air conducting system, the less value it will carry in escrow. 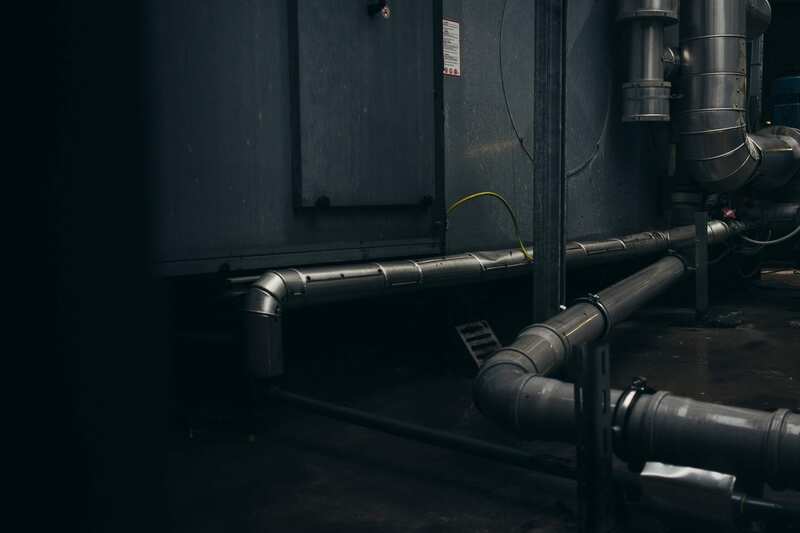 Efficiency is a big value, and the higher the efficiency, through proper insulation, ductwork, and regular maintenance, the higher the value of the system in place. When selling a home, considering whether or not to upgrade the system for value will depend on the state of the system. Sometimes, it is better to leave a working unit as is and allow the buyers to bargain the cost if they feel replacing the unit is valuable. When installing a new system, even the best of the best, recouping those costs in the sale of the home will be a challenge. If you are a current homeowner wanting to evaluate your system, or a buyer looking for an in-depth inspection by an HVAC professional, call the experts at 1-800 Bill Howe (245-5469). Bill Howe Heating & Air has specialists that can address any issues and explain the pros and cons of the system helping to determine the future repair and replacement costs.